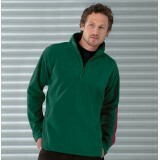 Fleece made of pill resistant fabric, unlined with 2 x concealed zipped front pockets & elasticated hem and cuffs. 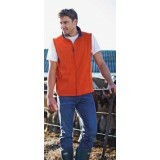 Taped neck and twin needle stitching for durability. 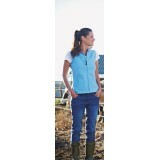 Compact fleece material Cadet collar. 1/4 zip. 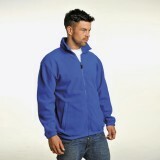 Side pockets with reversed..
warm backed fabric in a durable water repellant finish wind resistant quick dryin..
made of pill resistant fabric, unlined with 2 x concealed zipped front pockets ..